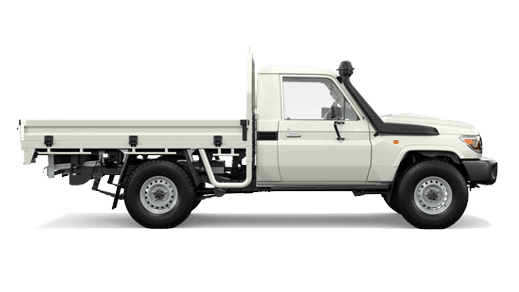 As part of AHG who are Australia’s largest automotive group, we have access to a massive national parts and accessories infrastructure. 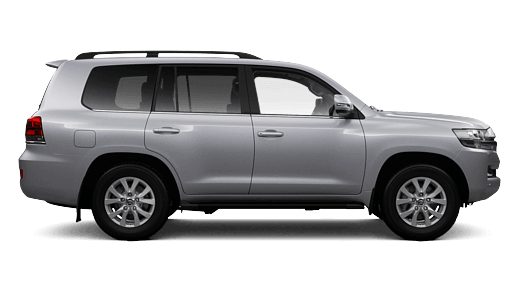 With this extended network of thousands of car parts nationwide, we know that our expertly trained parts technicians will find the right spare part at the right price for your car. 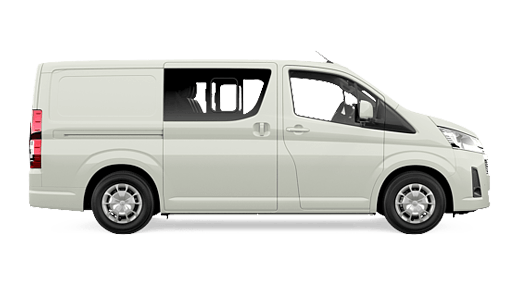 If it’s not here on-site, we’ll find it and get it delivered here for you! 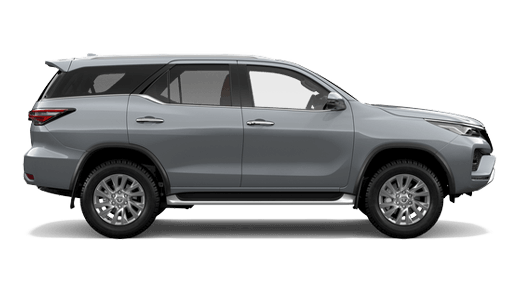 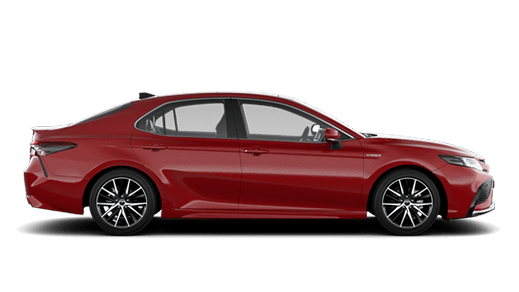 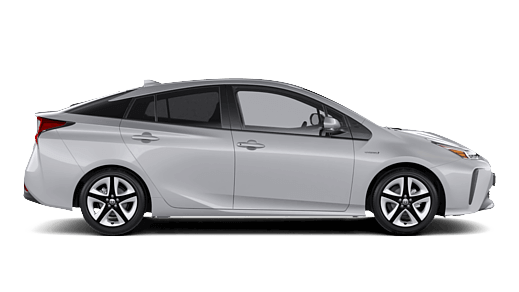 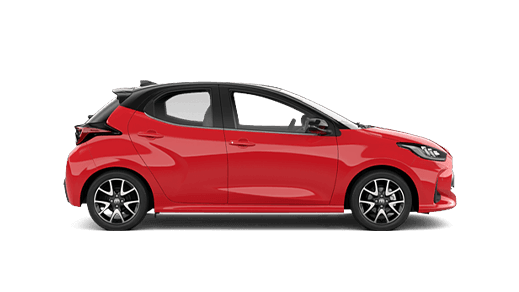 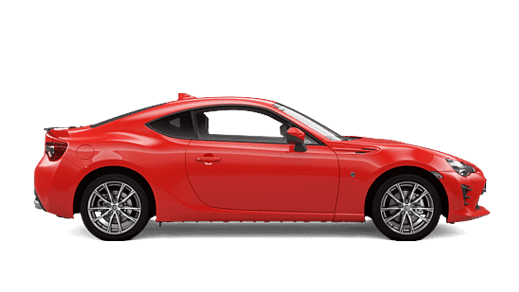 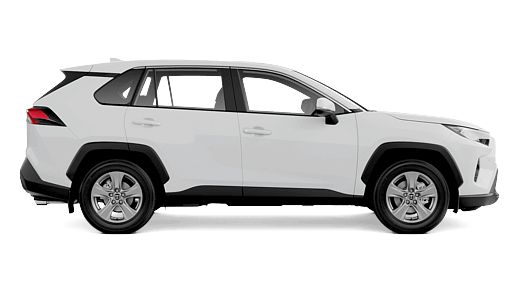 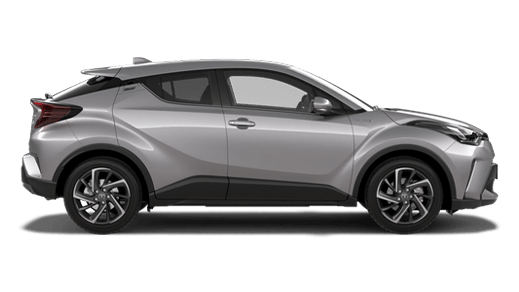 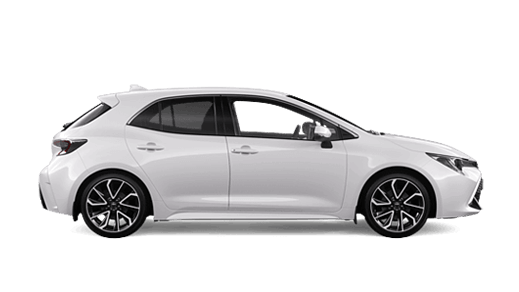 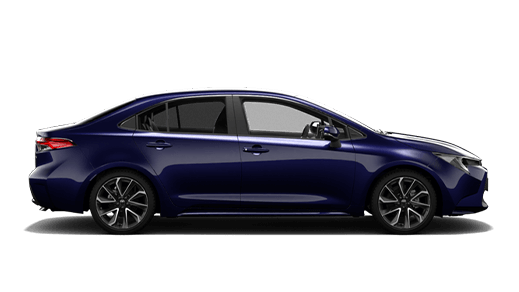 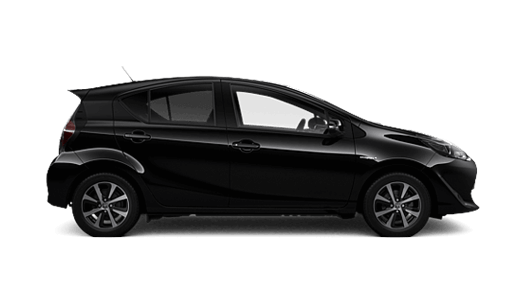 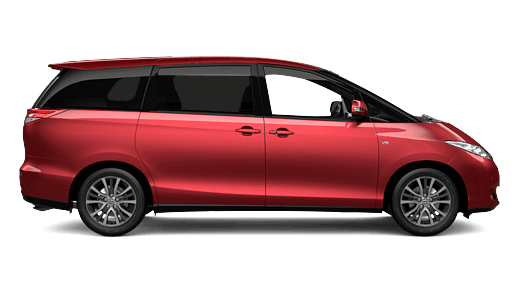 Toyota Genuine Accessories from South Morang Toyota are designed to integrate perfectly with each Toyota for a genuinely better fit, styling and performance. 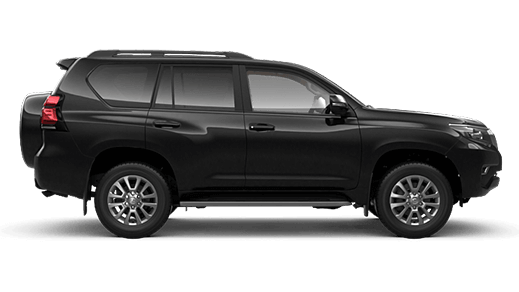 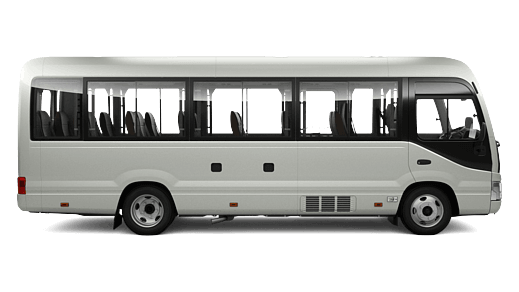 With Toyota Genuine Accessories from South Morang Toyota, we have both your interior and exterior taken care of! 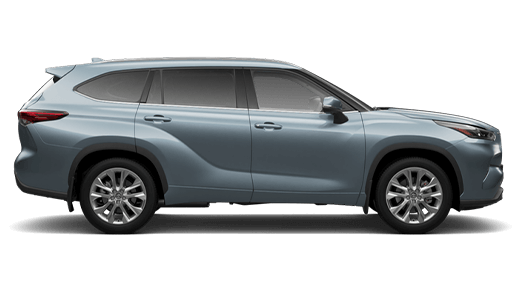 From Bull Bars, to Tray Bodies, to Carpet Floor Mats, every Toyota Genuine Accessory is designed and manufactured to comply with Toyota's stringent engineering and testing standards for maximum quality assurance. 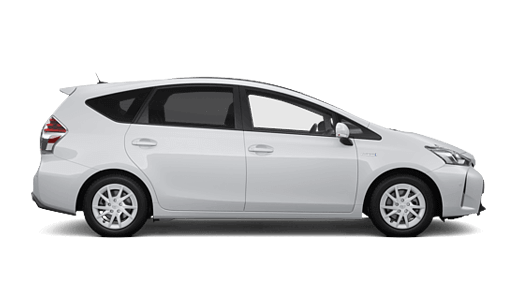 Toyota Genuine Parts are model specific. 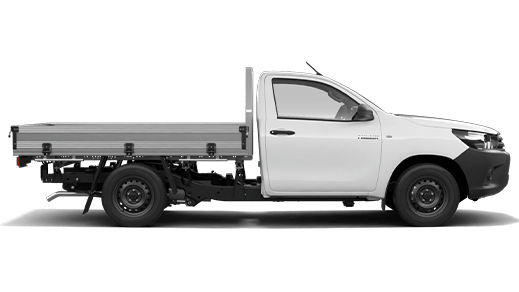 You can rest assured that your vehicle isn't being fitted with a 'one size fits all' part, as is the case with some non-genuine parts. 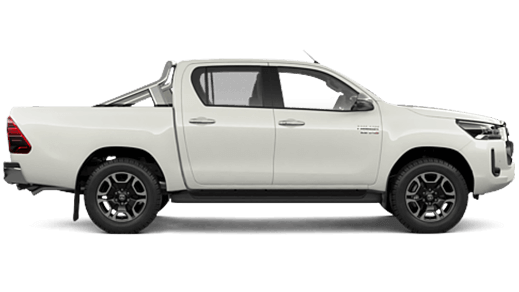 When our South Morang service technicians replace any car part during your car service, you will know that they’ve used the right parts to suit your car, no matter what make or model.